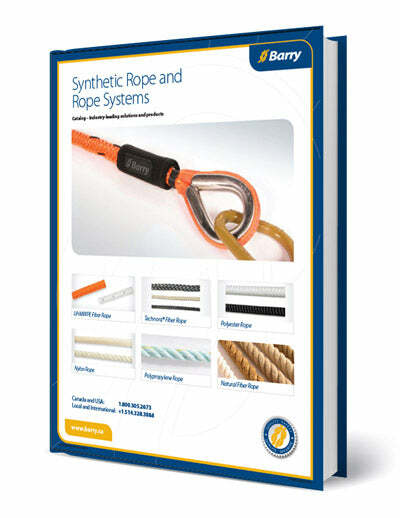 Download our Catalog of Synthetic Rope and Rope Systems. SafeLine® is a trademark of BlueWater Ropes. Spectra® is a registered trademark of Honeywell International Inc. Stable Braid, Static Rope and Tech-12 are products of Samson Rope Technologies. Technora® is a registered trademark of Teijin Ltd.
Vectran® is a registered trademark of Kuraray Co. Ltd.